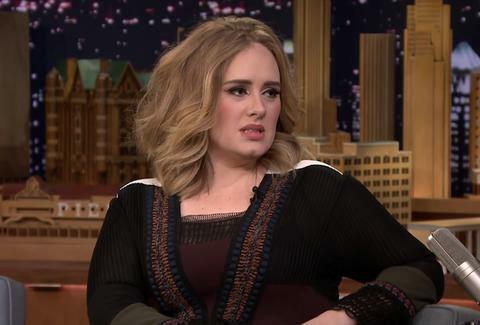 How Much Is Adele's In-N-Out Burger Tweet Worth? A Lot, Apparently. 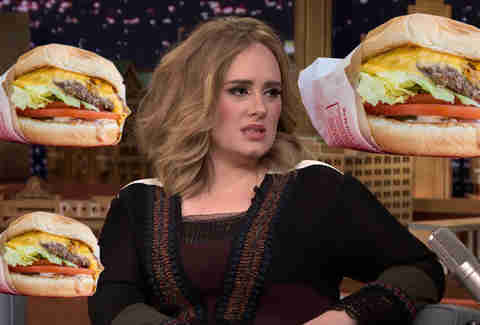 Ah, to live the blessed/cursed life of Adele -- you can't even tweet about a late-night snack without a bunch of Internet writers picking the words apart like an Animal Style burger. In case you don't monitor Adele's every move, you might like to know that after last night's pitchy Grammy performance, Adele Adkins (yep! She has a last name!) tweeted about the only thing that might make her feel better: a juicy In-N-Out burger. Oh well. At least she still has her day job.